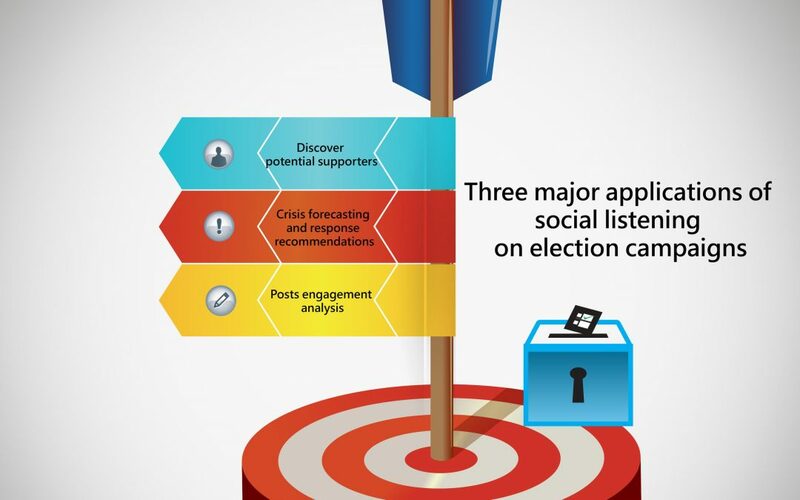 Social Listening : How public opinion monitoring applies to election campaigns? How can Social Listening improve your Content Marketing Strategy? Social listening and social monitoring – what’s the difference? Social Big Data and Big Data – what’s the connection?